It's introduced the new logo of Tucano Urbano, the brand for scooter and motorbike clothing and accessories. The new evolution of the brand included a restyling of the logo, which is now showed in a more essential and graphic form. 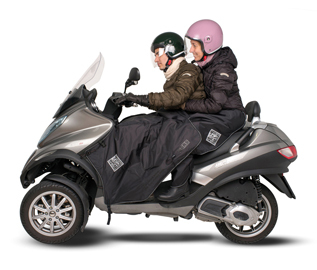 The original element of scooter has disappeared, because today Tucano Urbano speaks to all Urban Beings. 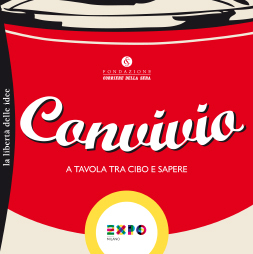 Corriere della Sera Foundation and Expo launch the new edition of Convivio, the yearly cycle of lessons and conferences about food and its meaning. 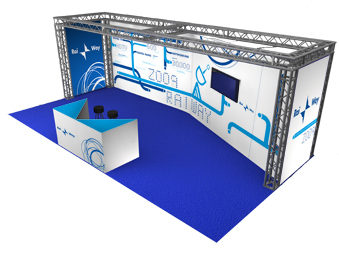 Also on this occasion A+G designs the image of the event as well as the communication materials. A new logo for Tucano Urbano, the apparel and accessory brand for scooterists which has entrusted A+G with the restyling of its visual identity on the occasion of the brand's new strategies. A more synthetic toucan, freed from the ornaments and explicit references to the motorcycling world, is the new symbol in view of an extension of the brand's activities in the industry dedicated to apparel for new commuters and urban nomads. Also the logotype was redesigned: softer and more rounded lines, harmonization of spaces and the final consecration of the name in one single world. The international colossus Tetrapak, world leader in food packaging, has commissioned A+G with its first Sustainability Report for Italy. Apart from the general graphic project we also offered the editorial expertise of our specialists in financial communication. 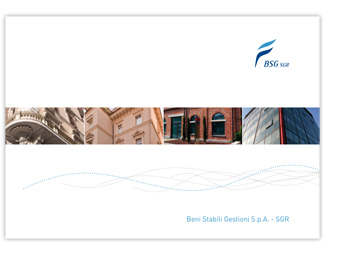 The Annual Report of Bravofly Rumbo Group is ready with its A+G design. Bravofly Rumbo is a comparative platform for air travel and tourism services. The Annual Report is the first document published by Bravofly after its acquisition of Rumbo, the largest platform of online flight reservations in Spain. Upon request of the Corriere della Sera Foundation, A+G designs and sets up the exhibition "La Lettura. Cento copertine d'autore" at the Impluvium in the Triennale in Milan. On show are the first one hundred front covers of Corriere della Sera's cultural supplement, designed by the greatest contemporary artists, all presented together with forty original works, in a concentrate of art and highly suggestive messages. Design for the new Annual Report of CiAl, the Consortium for Aluminum Packaging. This year the still life photographs, which emphasize the shiny light of the material, are shot by Sergio Tornaghi while Alberto Bernasconi is in charge of the outdoor pictures. The Annual Report is accompanied by the brand new edition of CiAl's Environmental Declaration. We participate in Design in Town, an idea by Pasquale Volpe which gives life to fifteen days of workshops with thirty students coming from the best Italian universities and academies in visual and product design. In a convent from the fourteenth century in Troia, Puglia, Franco Achilli and five other teachers lead the work groups that concentrate on the essence and restitution of the Genius Loci. Six projects, each to be completed within 48 hours. A great success of passion and creativity in an unforgettable setting. This is the moment of La Milanesiana, the great festival of literature, music, cinema, science, art, philosophy and theater directed by Elisabetta Sgarbi. 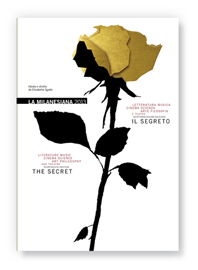 Our office re-elaborates the rose, symbol of the festival every year, into a rose representing the meaning of the "Secret", the emblematic theme of the 2013 edition. The visual for the "Cannes and surroundings" show this year is coordinated with the other cinema events that will come to Milan starting from September. The poster format and advertising format in general reflects a variable chromatic system and integrates various symbols (the Cannes palms, the leopard for the Locarno festival, and the lion for the Venice Film Festival). The system opens with the visual communication for the films selected for the Cannes Film Festival. In the process of implementing the new Moleskine trademark, A+G sets up the Brand Identity Manual for the international coordination of brand use (from products to points of sale, from stationery to publishing). The new trademark and logotype for Moleskine is launched: after an intense creative workshop the identity system has its debut, seeing the system of aggregated squares accompanied by the logotype with a font that was entirely redesigned for the occasion. A+G creativity for the DNCA Finance campaign, a savings collection company. The concept of the multi-subject campaign for financial newspapers ironically underlines the "sense of risk". On the occasion of its first anniversary, La Lettura, the cultural supplement of Corriere della Sera, launches its literary agenda in collaboration with Moleskine. A+G designs the internal pages and front cover. Corepla, the Consortium for plastic packaging recycling, edits RS, its first sustainability report. In the shape of a magazine, with info graphics and short articles, A+G's visual design displays the Consortium's data, environmental performance and achievements. Convivio 2012. In view of the Expo, a new edition of the cycle of conferences about the relationship between food and culture is held at the Piccolo Teatro in Milan, organized by the Corriere della Sera Foundation. A+G creates the general graphic identity, the planning of the theater program, and the intro clip (created in collaboration with Studio Smog). 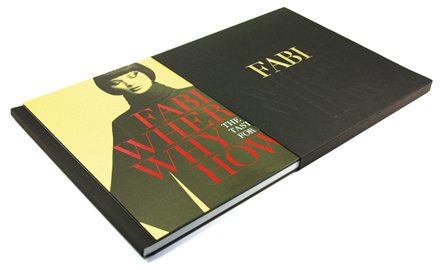 A+G is in charge of the concept and design for the monograph on Fabi Shoes. The company from the region of Le Marche manufactures not only shoes and accessories, but also menswear and womenswear collections that are exported all over the world, and wants to tell its story in a large format company profile; a volume in a boxed set with Bodonian binding, the story of a Made in Italy company. Utet presents its valuable book "Pompei", dedicated to the world's most famous archeological site. A large size (45 cm x 45 cm) illustrated volume, in a limited edition for collectors, with extremely high definition images accompanied by critical and unpublished essays. A+G designs the graphic and editorial structure and carries out the general layout. A+G delivers to FAI the remodeled spaces of the ex-riding stables Radetzky, in via Foldi 2, in Milan. The monumental building, which once housed the riding stables of the Austrian administration in Milan, is today the new seat of the Fondo Ambiente Italiano, after the restoration by Gregotti Associati and the final intervention on the interiors handled by our Studio. 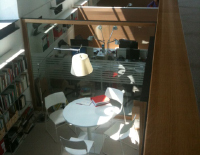 A project of remodeling into office space by A+G, with the collaboration of architects Laura Russo and Anna Pavesi. Office Furniture by Fantoni Group and BlueMilano, consultancy for the lighting design and the lighting techniques supplied by Artemide. CiAl, Consorzio Imballaggi Alluminio, entrusts A+G with the graphic design project for the new Financial Statement. This year the volume will also count on the collaboration of the internationally known artist Michelangelo Pistoletto, who with a selection of works and a text written for the occasion, introduces the world of aluminium, exalting its expressiveness and intrinsic creative potential. The editorial design of book covers for Bruno Mondadori, the Alberto and Arnoldo Mondadori Foundation and Bompiani continues. A+G designs the new look of the Ray Way Financial Statement. FAI, Fondo Ambiente Italiano, commissions A+G to transform the ex-riding stables Radesky in Milan into office space. After the general restoration by Gregotti Associati and the concession of the building to the Braidense Library (which will occupy the basement floors with the newspaper library), A+G concludes the internal reorganization and designs the furniture and general layout (with the collaboration of architect Laura Russo). The transfer of the staff and operational activities is planned to be concluded by July 2012. In the images, the state of the building at the moment of the commission, and the render of the project. With the two new titles dedicated to Cino Zucchi and Wierl Aretz, A+G’s graphic collaboration on Moleskine’s architecture collection continues, a sophisticated collection of sketches and the most intimate reflections of designers about their own most significant works. The international publishing group Pearson launches the new magazine Is, dedicated to knowledge and education, and published also in digital format. Apart from the graphic project of the magazine, A+G is in charge of the layout for the digital newsletter and the version for iPad. The collaboration with Bruno Mondadori continues. 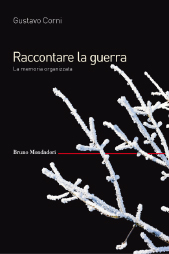 The volume Raccontare la guerra (Narrating the war), is published with a delicate (and nostalgic) cover designed for the occasion by A+G. 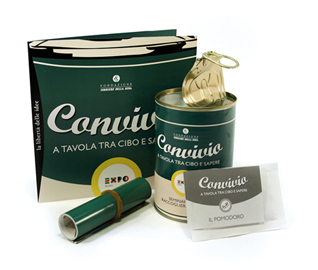 Convivio: a series of multidisciplinary conferences, on the occasion of the promotion of the Expo 2015, is curated by the Corriere della Sera Foundation on the topic of the close relationship between food and culture. A+G designs the general image of the event, the introductory clip for the conferences, the advertising and the invitations. The Corriere della Sera launches the new section for the Sunday edition, La Lettura, at the Franco Parenti Theater in Milan: A+G fits out the foyer with large canvases showing the best covers of the first edition from the 1930’s and with a 12 meter backlit wall introducing this new section. Packaging for Pasticceria Antoniazzi (Antoniazzi Pastry Shop): with an innovative shape of boxes for leavened products, with a trapezoidal section, the reorganization of the identity of these resourceful confectioners from Mantua continues. Antoniazzi is an artisanal brand with a very high reputation in the pastry, banqueting and restoration industry. I colori di Milano (The colors of Milan) is an initiative by the Alberto and Arnoldo Mondadori Foundation, in collaboration with the Università degli Studi di Milano, which reproposes itineraries and conferences about the places of literary memory in the city. A+G designs the brochure, theme maps and invitations for the conferences and the series of open lessons for the citizenship. For the Bettoni Group, which is in the construction business and the business of extraction and production of renewable energy, A+G redesigns the visual identity, with a restyling of the logo and the smartening up of the general stationary. 9/11: ten years after the tragedy of the Twin Towers, the Corriere della Sera gives A+G the task of designing a work in two volumes (11.9/Le Parole, Le immagini). Through the moments reported on the news, the most dramatic photographs by James Nachtwey and the Magnum photographers, the cover pages of newspapers from all over the world, and the testimony of journalists and survivors. The two volumes in a slipcase trace the events of that tragic day which changed the face of a city and the future of the contemporary world. On the occasion of the preview of the exhibition, the volume Interface is presented at the Triennale in Milan. Gionata Xerra’s photographs explore the delicate relationship between human beings and technology, in a particular iconological analysis of our time. A+G designs the volume and the graphics of the exhibition. A special aluminium package with screen printed rubber band protects the Bodonian bound edition, complete with aluminium cover. 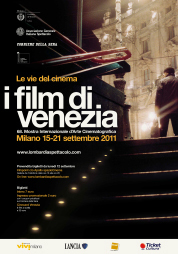 For our studio, a classic September: the films from Venice reach Milan. A+G creates the poster and communication for the event. 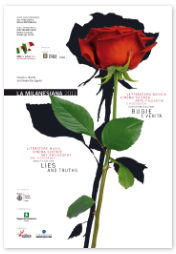 The new edition of la Milanesiana 2011 takes off, the cultural festival conceived and directed by Elisabetta Sgarbi. Like every year, A+G designs the symbol by reelaborating the rose which was originally present in a painting by Franco Battiato and adapting it, time after time, to the specific theme of the Milanese festival. Debut of a new Moleskine collection dedicated to the great names in international architecture. A+G designs the graphic look of the new collection, obviously characterized by an unmistakable (and for once also colored!) rubber band around the cover. At the Piccolo Teatro in Milan, the Corriere della Sera Foundation sets up an exhibition dedicated to the city of Milan seen through the documents and archives of the Domenica del Corriere (Newspaper Sunday edition). A+G designs the panels for the exhibition and the communication for the event. 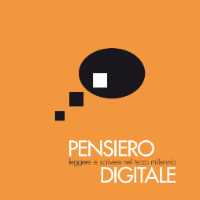 Pensiero Digitale (Digital Thought) is an initiative by the Corriere della Sera Foundation, the Alberto and Arnoldo Mondadori Foundation, and the Feltrinelli Foundation, dedicated to the new frontiers of knowledge and digital culture. A+G designs the logo for the series of events and handles the art direction of the conferences. 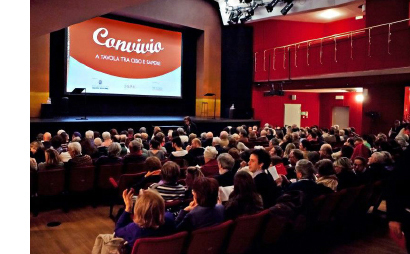 Cannes 2011: thanks to AGIS and the Province of Milan, the films participating in the Cannes festival always reach Milan for a sneak preview. Like every year, A+G creates the poster and communication material for the event, which has become a cult moment for Milanese cinema fans. A+G takes part in the event Sedie alla ribalta (Chairs in the limelight), an initiative of social solidarity promoted by Design for Charity on the occasion of the Salone del Mobile 2011. The participating designers were asked to interpret the re-edition of a “tavern chair”. The works, exhibited at the Triennale in Milan, will be put on auction to support the projects of Design for Charity in favor of children in need of care. With the tables which were expressly commissioned to the British illustrator Julia Binfield, A+G designs and coordinates the new Annual Report for CiAl, Consorzio Imballaggi Alluminio. The leading motif of the advertising is an ideal menu, in which aluminium reveals itself as one of the perfect materials for kitchen work (from tools to containers, from packaging to saucepans). Corriere della Sera entrusts A+G with the design of the special about the Beatification ceremony of Pope John Paul II. The pictures of the most famous international photographers and the comments of Corriere della Sera journalists chronicle the Pontificate of Pope Wojtyla in a strongly moving publication. One of the continuous activities of A+G is the art direction of the Corriere della Sera Foundation’s communication. Almost one hundred events per year are “dressed” with a coordinated graphics, which is declined not only on the invitations, but also in the signage for the events and the editorial advertising. The successful debut of a new Moleskine notebook dedicated to the Star Wars saga: A+G designs the cover and internal apparatus following the inspiration of the heroes and atmospheres of the successful series by George Lucas. Beni Stabili, one of the leaders in Italy in the Real Estate business, commissions the creation of the monograph Raggio Verde (Green Ray) to A+G, a volume dedicated to the new creations planned in Milan in the building sector – with a strong ecological imprint. 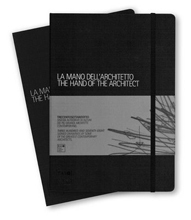 After the success of La mano dell’architetto (The hand of the Architect) and of La mano del designer (The hand of the Designer), Moleskine edits the third volume dedicated to creative sketches: La mano del Grafico (The hand of the Graphic Designer) collects the sketches and layouts of important international graphic designers and art directors. Apart from handling the graphic project, A+G is also present inside the volume with preparatory sketches for a musical poster. On request of Goethe Institut Italia, A+G designs and equips the touring exhibition L’occhio del cronista (The eye of the reporter) at Forma in Milan, curated by the Corriere della Sera Foundation. Through a selection of photographs and articles which appeared on the newspaper Corriere della Sera from the Postwar period to today, the exhibition aims to lay bare, with interpretations and socio-cultural analyses, the commonplaces that exist in the Italian mind about the German society. 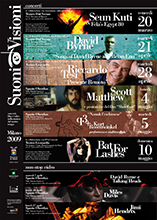 Trovolavoro, the online recruitment site by Corriere della Sera, relies on A+G for the design of the 2011 calendar which will be distributed as a Christmas present to the main customers of the portal. The calendar is composed by 12 large size tables showing the most extravagant utensils, specifically selected at the Ettore Guatelli Museum in Ozzano, the most extraordinary cultural deposit of artefacts and utensils related to the professional world. Like a tale from far-away times, the calendar narrates the world of ancient crafts. The still lives are by photographer Sergio Tornaghi. 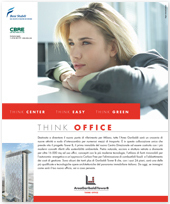 A+G designs a collection of interpretative posters about the sustenibility themes for Italcementi Group; the posters will communicate the Group corporate policy in all the worldwide offices. Fondazione Corriere della Sera asks to A+G a new project for an exhibition about the 150 years anniversary of Italian nation, set up in the Piccolo Teatro cloister in Milan. Furthermore, A+G designs all the other communication materials for the ten conferences and a videoclip used as an emotional introduction to the meetings. A brief edition of the successful exhibition on Corriere dei Piccoli (already set in Milan at the Rotonda in Besana street, from January to April 2009) has been designed by A+G for the Fondazione Corriere dei Piccoli and the Istituto Italiano di Cultura in Madrid. The series of panels illustrate the main characters which gave life to the Corriere dei Piccoli during almost a century of the Italian history. 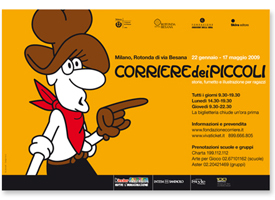 The exhibition entitled Corriere dei Piccoli: Los grandes personajes opens on September 11, during the Madrid's Notte Bianca (White Night), at the Istituto Italiano in Calle Mayor 86 and will stay open to visitors till October 11 2010. We are sponsors! 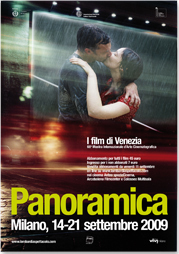 Thanks to the efforts of the indefatigable Stefano Losurdo, secretary of Agis Lombardia, also this year Milan will host the Panoramica 2010 on the most interesting movies presented at the Mostra del Cinema di Venezia. A+G is not just present at the event by designing the communication material, but supports the initiative through its professional contribution, together with Vivi Milano-Corriere della Sera, Peugeot Italia, Nastro Azzurro and Fnac. Ecosphera, a major new project of Utet Publisher about ecology and emergencies of the planet, is presented at Villa Necchi in Milan. 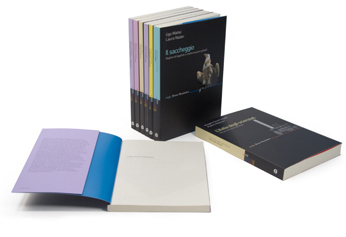 A+G projects the design layout of the six volumes and the brand naming of the editorial product. New A+G's design achievement for the Brand Destination. 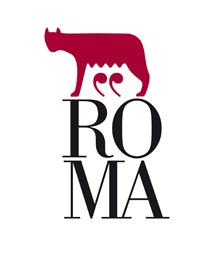 After the selection of more than one thousand competitors, among whom some of the most prestigious Italian firms, our proposal for the new territorial marketing brand for the City of Rome ranked third. After the first award in Milan (winners), a new important satisfaction. The design of the proposed logo is by Guglielmo Ghizzardi and Davide Soldarini. We are on vacation from the 9th to the 30th of August! A+G consultancy for interior and general art direction for the new Caffè Borsa in Mantua. A+G coordinates the interior design and the creativity of the new identity to relaunch, taken care of by Antoniazzi group, an historical meeting place for the Estensian city. Sergio Tornaghi shoots the guide images for the interior decoration and for distinguishing also the menus' style. Graphic by A+G for the annual review of CDS Holding, one of the main players in the real estate sector in Italy, active in the realization of shopping centres. 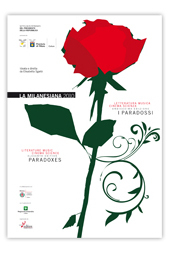 La Milanesiana 2010: every year Elisabetta Sgarbi, artistic director of the event, appoints A+G to design the logo of the event, inspired, as usual, by the original rose painted by Franco Battiato. The new key visual is used to communicate and promote the rich appointments program. Moleskine, within the production of the special author collection Designer a month, asks A+G to personalize a limited edition group of three notebooks. Market launch shortly. 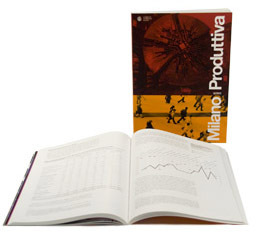 A+G Art direction for the new monograph Milano Produttiva 2010, annual report from the Camera di Commercio di Milano (Milan Chamber of Commerce). General creativity for the Film exhibition Cannes e dintorni 2010, promoted by Agis and Provincia di Milano: every year A+G sets the guide layout and realizes the info and promotional materials for this traditional appointment for the Milan cinemagoers. 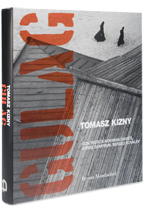 For the relaunch on bookstores of the extraordinary photographic document Gulag, by Tomas Kizny, A+G conceives a new wrapper with a strong visual impact. 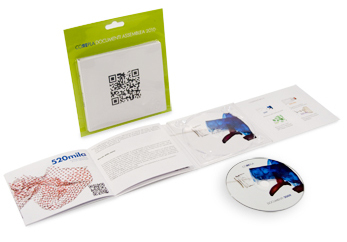 New and innovative graphic layout by A+G for the Corepla (National Consortium for plastic recycling) Balance sheet: documents are gathered on a CD accompanied by a 24 pages booklet, featuring Qr codes allowing the viewing of short videos and the reading of the most remarkable data. Everything is realized according to sustainability principles: FSC certified paper, rigorously recyclable plastic parts, residual CO2 emission balanced through the Corepla commitment to the realization of a composting plant in Cape Town (South Africa). Graphic design by A+G for the new company profile and general publishing corporate of Beni Stabili, leader of the real estate field. 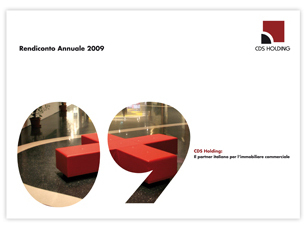 A+G is appointed by CiAl, Consorzio Imballaggi Alluminio, for the design and art direction of the Bilancio 2009 (2009 Balance Sheet) new graphic layout (2010 edition). Russian photographer Alexey Pivovarov (Prospekt Agency) shoots images for a visionary photographic tale, accompanying the results of the Consotium and expressing the fascination of an extraordinary material. 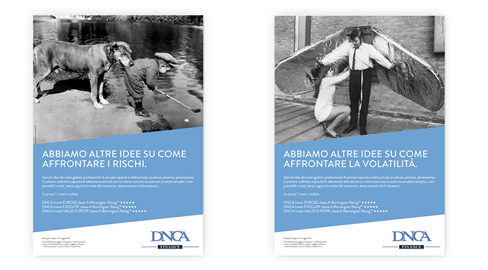 Institutional campaign of Banca Arner Italia starts with creativity by A+G and planning by Twister Communication Group. A+G designs the visual identity system for H7 SpA, a new financial firm. 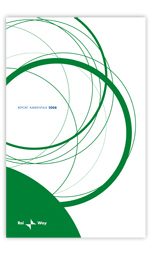 Ergon Comunicazione appoints A+G for the graphic design of the 2008/2009 Ray Way's Bilancio Ambientale (Enviromental Report). A+G sets the Alfa Parf Group SpA new company profile. 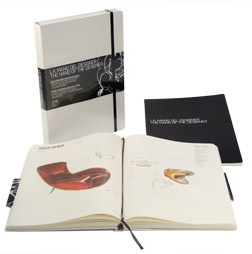 Following the exceptional success of the 2009 edition, Moleskine appoints A+G for the project of the new edition of La mano del Designer, the collection of 460 autographed sketches of 150 among the greatest contemporary designers. The presentation is due in Milan on April 2010 at Villa Necchi, during the Salone del Mobile week. 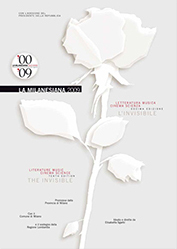 The Fondazione Corriere della Sera confirms for the year 2010 the collaboration with A+G for the graphic design art direction activities of the institutional communication. Continues the collaboration with Gruppo Generali SpA for the creation of new logotypes destined to the Corporate activities. A+G together with Ergon Comunicazione projects the Ray Way's institutional booth at the Fiera di Roma. 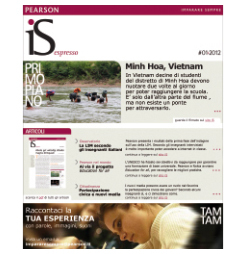 Under the coordination of Ergon Comunicazione, the institutional campaign of Beni Stabili starts on all periodical magazines. 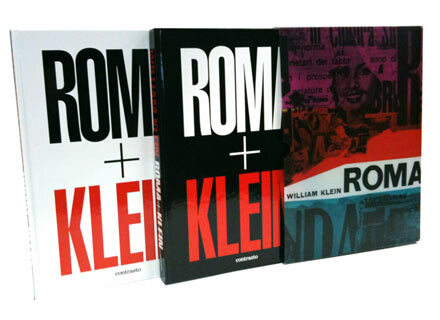 Roma+Klein, finally available in bookstores, an exciting cooperation project between A+G with Robert Koch (Contrasto) and the "maestro" William Klein, with whom our studio already had the honor to work with for the large sized book William Klein/Contacts in 2008. 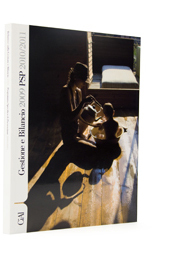 To celebrate the 50th anniversary of the publishing of Roma, maybe one of the most original photo books ever published in the world, Contrast reprinted two volumes about the special love relationship between Klein and the capital of the "dolce vita", the atmosphere of the silver screen, fashion and everyday life. A+G gives it's own lecture of the original edition with a new semi-transparent packaging, using the cover from 1959 as a testimony of an extraordinary and passionate professional. An editorial project Contrasto with the A+G design, for the new version of the successful FotoBox, designed by A+G, edited by Contrasto and produced by RCS-Corriere della Sera. 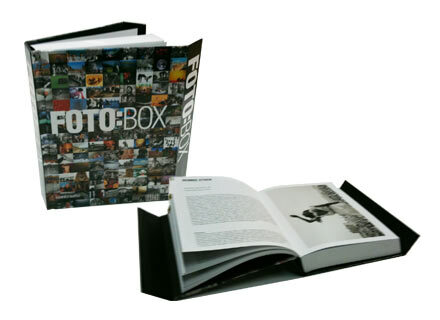 Fotobox is a work concentrating hundreds of photos with data and biography for each author, in an original compact graphic object. A real history of photography. The fourth volume Beds and wardrobes completes the collection Top 100, manuals/furnishing repertories designed by A+G for Bravacasa. Graphic Design: Franco Achilli and Elisa Richelmi. 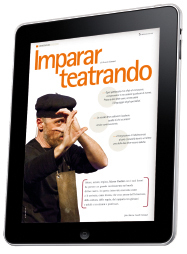 Agis entrusted A+G to design the materials of communication for the cultural event Panoramica 2009. Le vie del Cinema. The event brings each year to Milan previews of the most interesting and most rewarded films of the Cinema Exhibition of Venice (Mostra del Cinema di Venezia). Graphic design: Massimo Lafronza. A+G designed the new Balance and three yearly plan of Corepla, the Consortium for recuperation of plastic packaging. A new concept, a new packaging in recyclable PPP, with a reduction of carbon imprint not using paper, attention to the productive process and diffusion of the digital version. 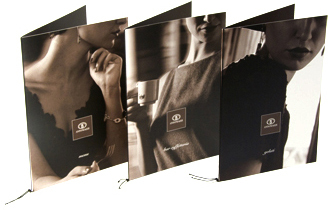 The package proposes in a CD the content that was traditionally published in three little volumes accompanied by a synthetic booklet with the most significant performances of the Consortium in the year 2008. A+G is charged to carry out the launch campaign for the location of the offices in the new Garibaldi Tower in the Porta Nuova area in Milan. A+G, in cooperation with Ergon Comunicazione, designed the logo for the estate and the advertisement for the property company Beni Stabili. A+G and Design Innovation are charged by Moleskine to run an advanced workshop about brand innovation. A model of creativity succesfully tested for other important companies is applied to complex brand extension scenarios, through multidisciplinary creative teams composed by International design students. 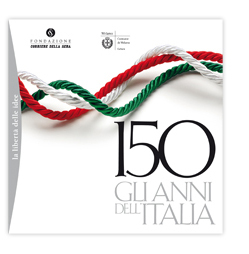 Elisabetta Sgarbi, artistic director, asked A+G for 2009 too, to design a new interpretation of the key visual, that has been constant for the past ten years. This year theme is the "Invisible" and the first rose by Franco Battiato becomes semitransparent in the project by Elisabetta Resconi, A+G. A+G prepares the 10 years celebration elements and the cover of the general catalogue. 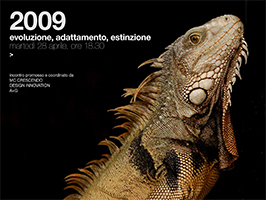 A meeting organised by A+G, Design Innovation and MC Crescendo, on 28 April 2009, 6.30 p.m., Fonderia Napoleonica delle Campane, Milan. A meeting about competitiveness of companies during economic crisis and the importance of innovation in business: Franco Achilli and Guglielmo Ghizzardi, Carmelo di Bartolo and Mimma Baseggio, Carmine Tripodi e Massimiliano Bruni and Frede Laberti talk about this with Enrico Pisino (FIAT Auto), Luigi Merlini (past director Innovazione Fiat Auto), Guglielmo Fiocchi, Claudia Messellod (tourist entrepreneur). A+G: design and accomplishment of the new Annual Report. 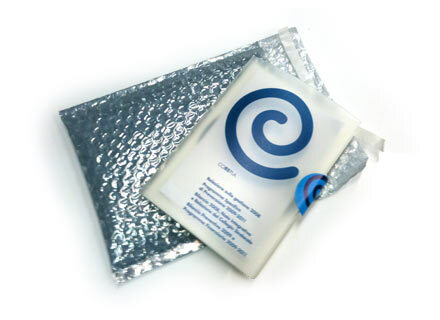 As for the previous years, it is published with pictures about alluminium packaging. 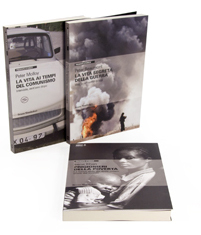 In the other editions, pictures were by Lorenzo Cicconi Massi (2007), Paolo Ventura (2008). This year pictures are by Maurizio Bongiovanni. A+G, reconfirming last year excellent performance, is designing Indesit Annual Report. Moleskine and FAI – Italian Environment Foundation – charged Guglielmo Ghizzardi and Mattia Castiglioni, to design a very special monography: a particolar edition of a large size Moleskine notebook gathering sketches and drawings by the greatest architects worldwide. Drawings will be sold by auction in Villa Necchi, Milan, next May 2009, to favour FAI. RCS Mediagroup, whilst enhancing the Group activities, entrust A+G and Pasquale Diaferia with the making of new materials for corporate communication, including advertising, multimedia and business units presentation. 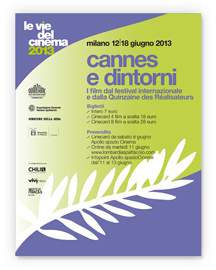 This year too A+G design the general image of the event, a keen cinema-goers must in Milan. Graphic design: Massimo Lafronza. 2009 key visual is based on a picture by Andrea Pagliarulo, Prospekt. A+G look after the project of two new editorial collections: Historical present and Essays. 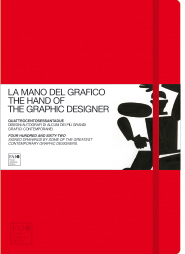 Release expected March 2009 with the first titles of the two new collections, designed respecting Bruno Mondadori simplicity, but with a new lettering and a new images treatment. Afin, leader group in Energy production and distribution, whilst reorganising the Group visual activities, asked A+G to reunify the visual codes of both the operating companies and the holding. A new set of key visual images and stationery is being created. A+G design materials for 2009 famous Provincia di Milano festival, coordinated by Enzo Gentile and Marco Piccardi. Suoni e Visioni is, once again, one the most appealing rendez-vous in the Milano area, with artists and movements from avant-garde to learned. Design by Massimo Lafronza, A+G. Promoted and organised by Foundation Corriere della Sera, the exhibition celebrates the centenary of the lucky children magazine. The exhibition is coordinated by Giovanna Ginex; setting and graphic design by A+G (Franco Achilli, Elisa Richelmi and Paola Pellizzi). Thanks to this project, more than 300 works are available at the Rotonda Besana. They all have an extraordinary graphic quality, together with toys, projections, interactive areas, tables, drawings, sketches. The exhibition is on until 17 May, 2009.